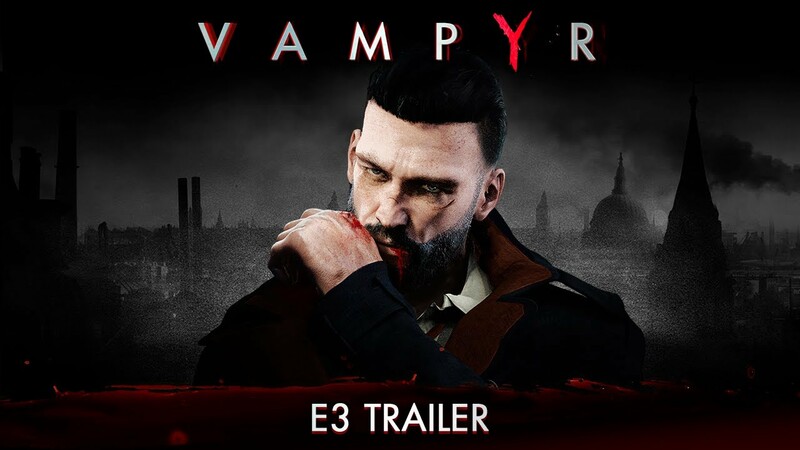 Vampyr takes place after the Great War, in 1918 London. The city has been devastated by conflict, and the Spanish Flu is spreading rapidly among its citizens. While the British government struggles to rebuild the country, secretive groups led by supernatural beings are pulling strings with growing influence. Ancient vampire societies, occult scholars and relentless vampire hunters all compete for dominance in a shadowy conflict lasting a millennia. Jonathan E. Reid is a talented surgeon and researcher, widely admired by his peers. During the Great War, he enlisted as a military doctor - partly to test his progressive theories on blood transfusion and organ transplantation. 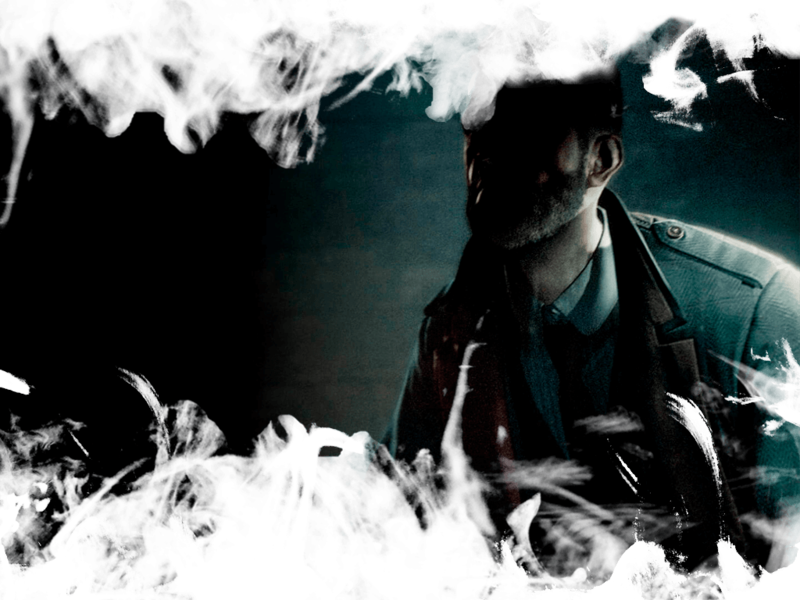 As the war draws to a close in the Autumn of 1918, Dr. Reid is sent home. Returning to London and looking forward to being reunited with his family, Reid is attacked and loses consciousness in the street. His last memory is that of a strange figure murmuring a dark poem, making towards his neck. 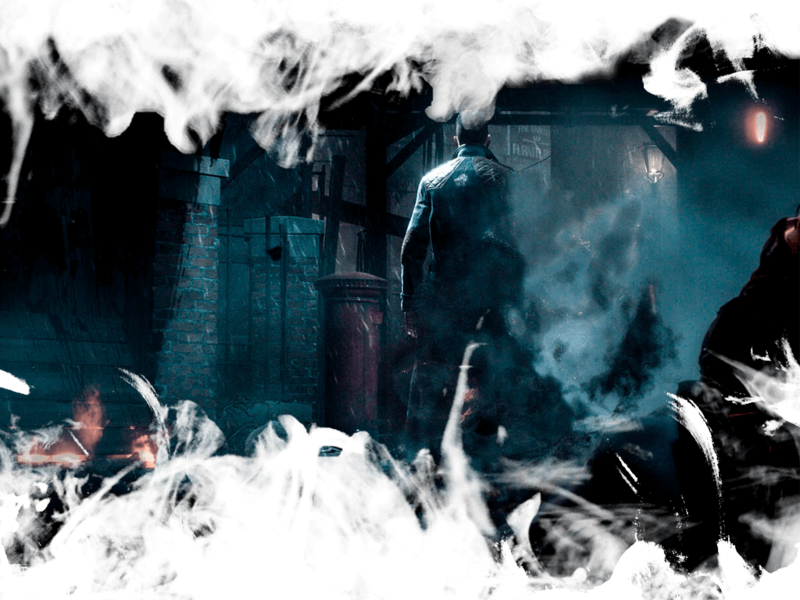 At the beginning of Vampyr, Dr. Reid awakens, cursed with a terrible thirst for human blood. In his quest to find a cure for his vampiric condition, he tries to maintain a rational and scientific method – all while coming to terms with a strange, supernatural world. 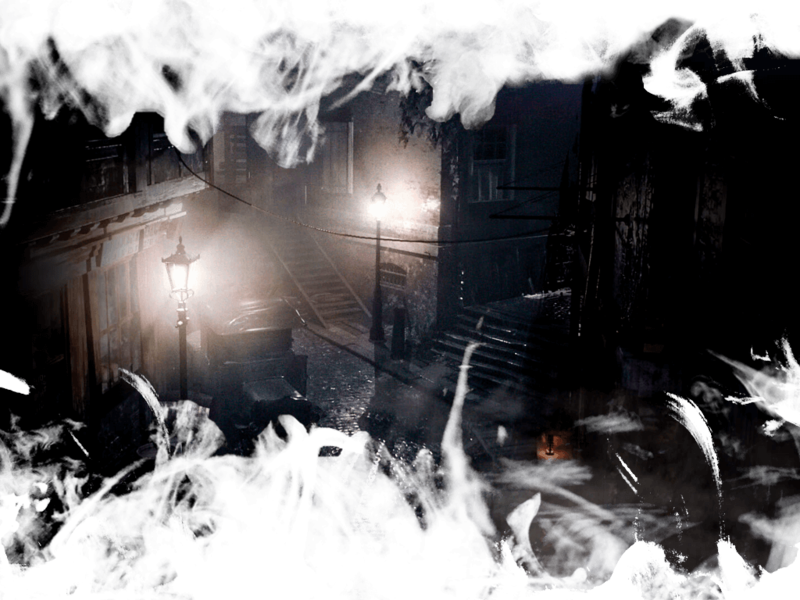 In the aftermath of the Great War, 1918 London is ravaged by a mysterious illness that is tearing the city apart. As a doctor, you have taken an oath to heal those in need, and your medical expertise has given you the means to find a cure that will save the city. You are a vampire, with foes both human and supernatural. 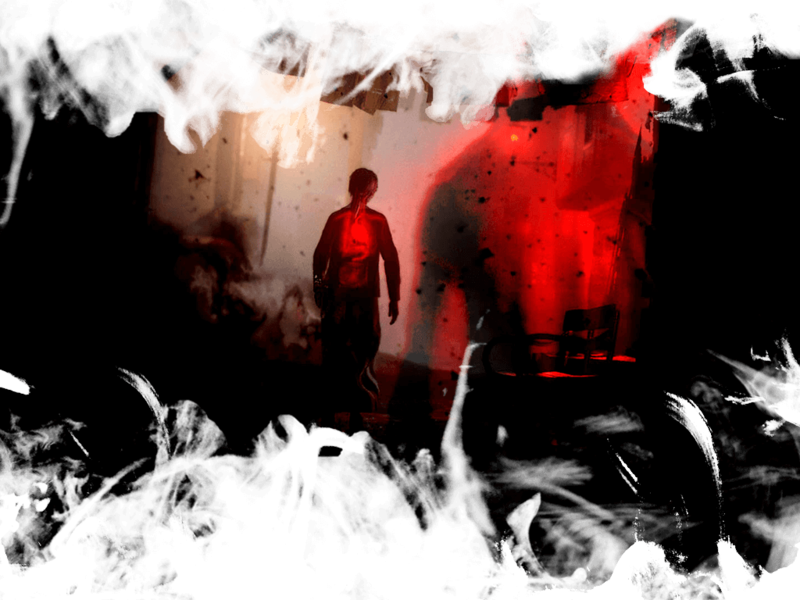 On your quest to discover the truth about your affliction, you’ll be forced to engage with vampire hunters, undead Skals and other monstrosities. 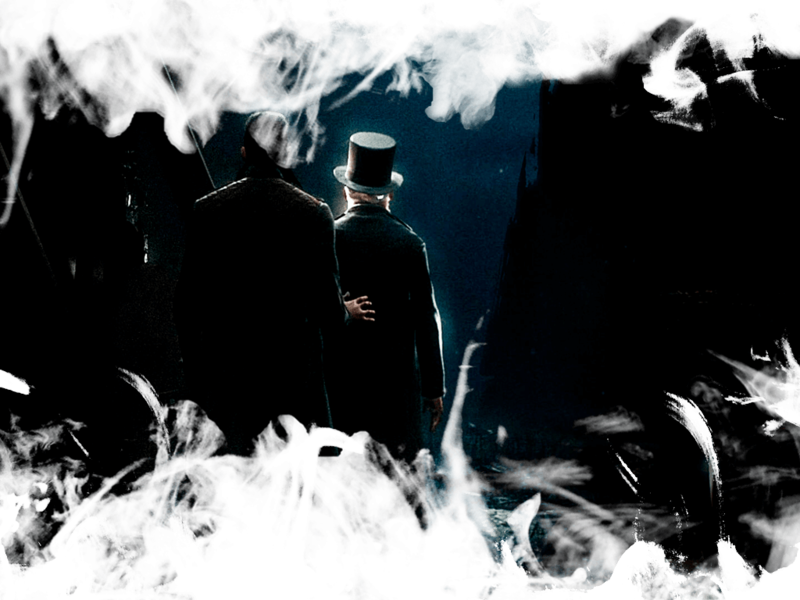 To better survive against these deadly foes, you must evolve your arsenal of supernatural vampire abilities. Those who roam the streets at night possess blood that yields less power - to grow stronger more rapidly, you’ll be tempted to feed on the very citizens you set out to save. Can you resist the allure of purer blood? You need to feed to survive long enough to save the city, but you must also be prepared to live with the consequences. 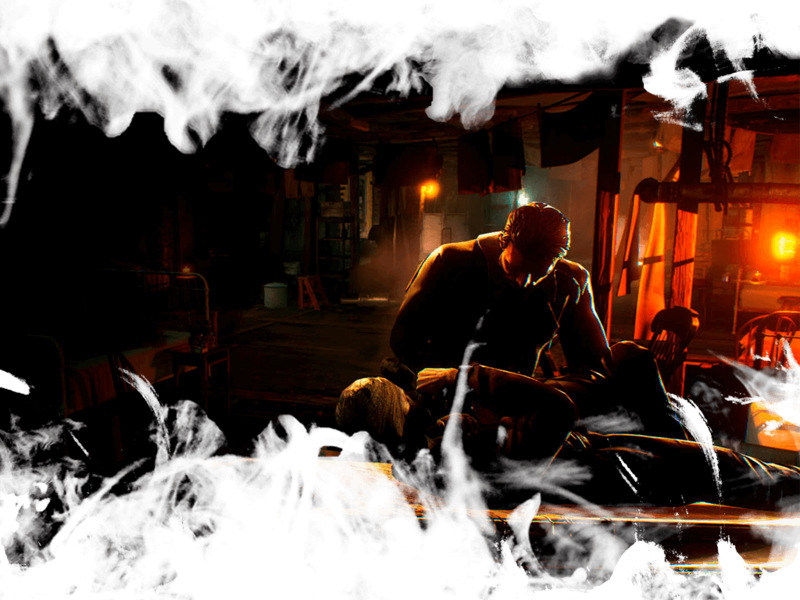 Fathers, store-owners, priests, killers, thieves… cursed be the choice. Who will you sacrifice for the greater good?